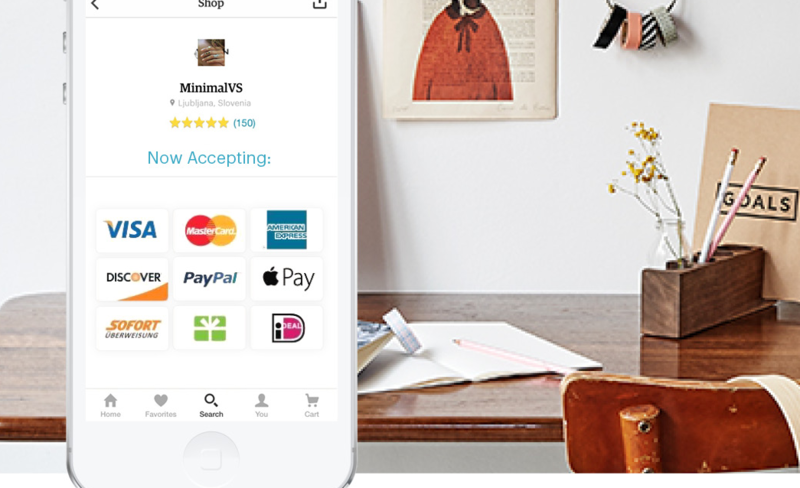 Etsy announced that it’s rolling out Express Checkout with Apple Pay on in its iOS app. This lets buyers skip the shopping cart and check out in two steps. The feature became available for signed-in US users on desktop and mobile web last year, but the Apple Pay integration with the app is brand new. “Our strategic priorities include making Etsy an everyday experience for our users, which starts with making it easy and engaging to use Etsy on mobile devices, and enhancing our local solutions, like payments and shipping, for members around the world,” says Etsy’s Stephanie Grodin. Etsy also recently expanded Direct Checkout to 12 new countries. It now offers the feature in 34 countries altogether.